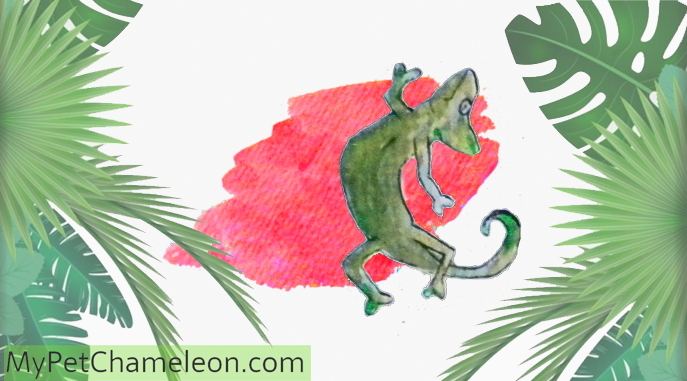 You can find chameleons for sale at reptile fairs, pet shops and through private ads like Craigslist. 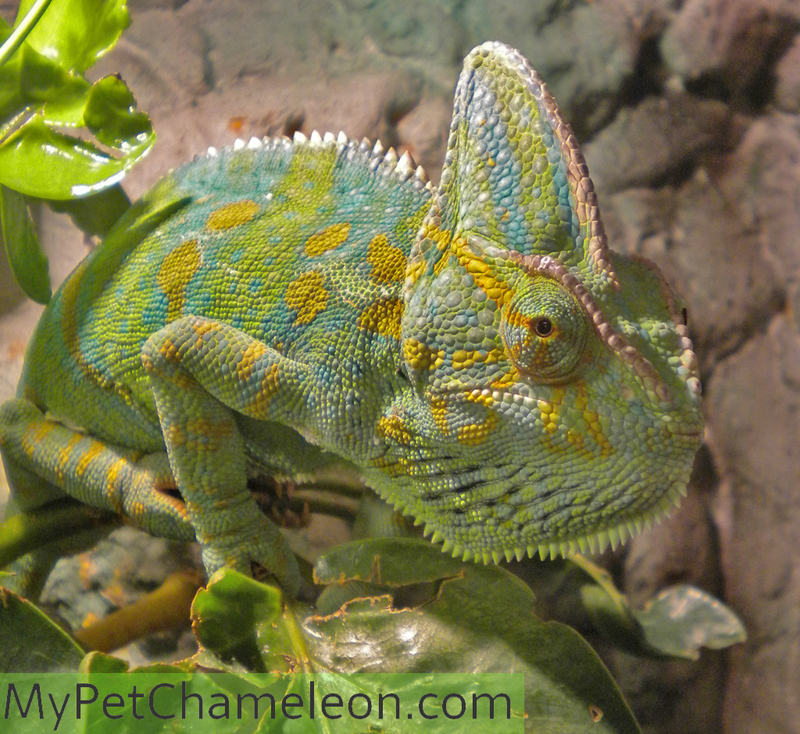 We at MyPetChameleon.com do not sell any chameleons. 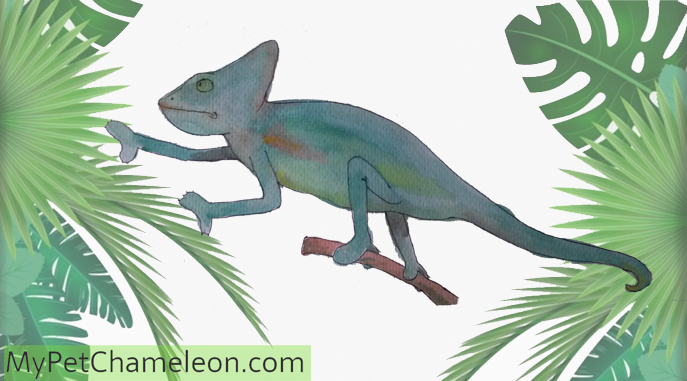 Please don’t ask us for chameleons or for the addresses of breeders, as we are located in the Netherlands and have no idea where to find healthy chameleons in your country. 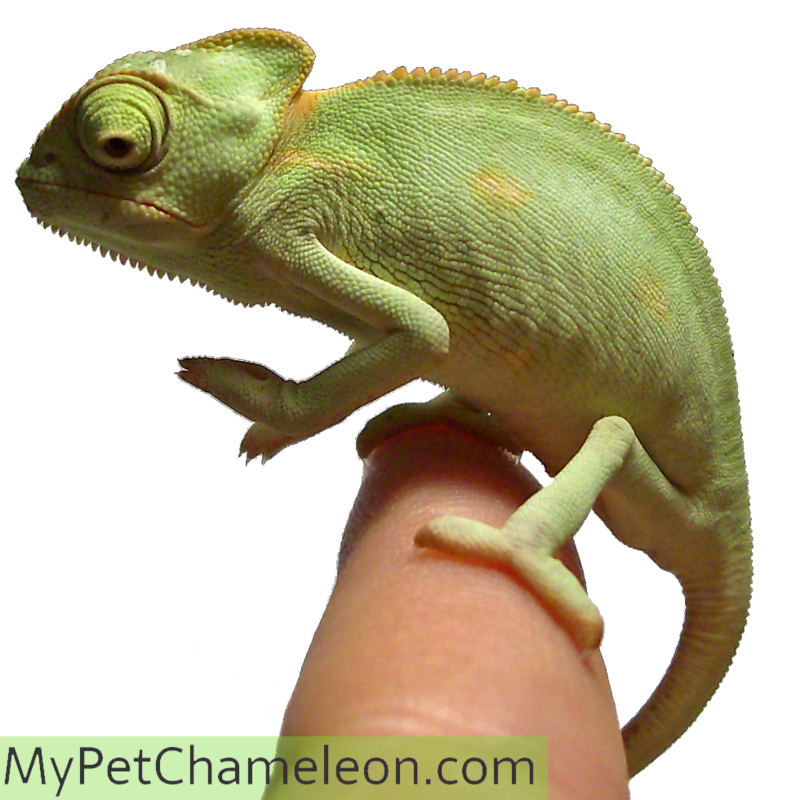 Tiny baby veiled chameleon, already 3 months old. 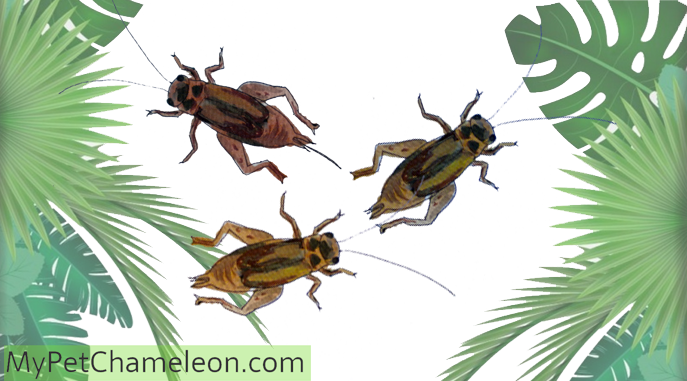 If you know a reputable breeder or seller, you can add their name, location and website below in the comments. 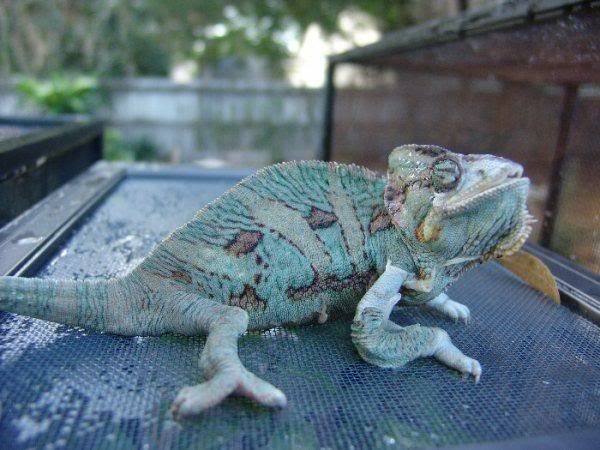 Please state how you got to know the seller, if you bought any chameleons from them or what species they breed. We’ll created a page with sellers and breeders in any country we find, so you can have some places to start. 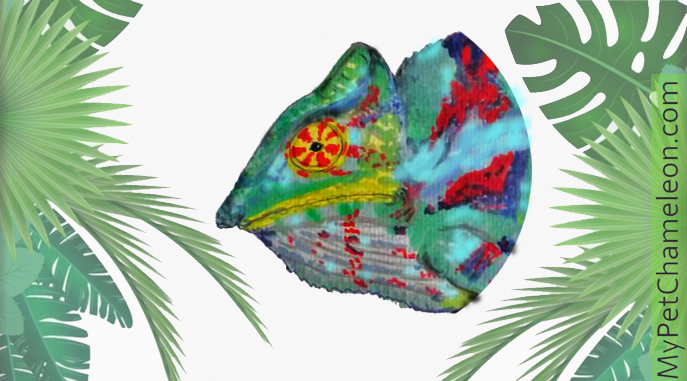 We’ll allow people to comment on the list, so you’ll see the experiences of other people with these breeders.